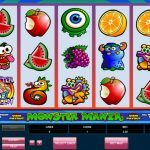 Unlike many other online video slot games, Major Millions offers a progressive jackpot, which is always very popular with online slot games players. 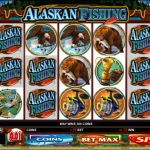 This particular slot game consists of five reels with no fewer than fifteen paylines. The progressive jackpot is already a great feature, but the game even offers a combined jackpot as well. This is possible thanks to the fact that it can be linked with the three reel version of the game thereby maximizing the winning potential. Players can wager a maximum bet of 300 coins per spin. 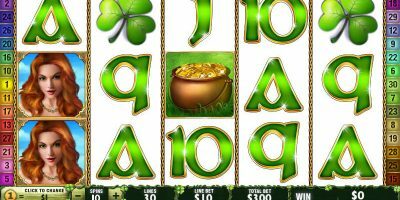 It is a great game to play and not only because it offers the ever popular progressive jackpot feature as well as the combined jackpot. It also happens to be one of the online video casino games that is designed by Microgaming, a business that enjoys a very good reputation, so players know they will enjoy a great game and an easy-to-understand and navigate user interface. 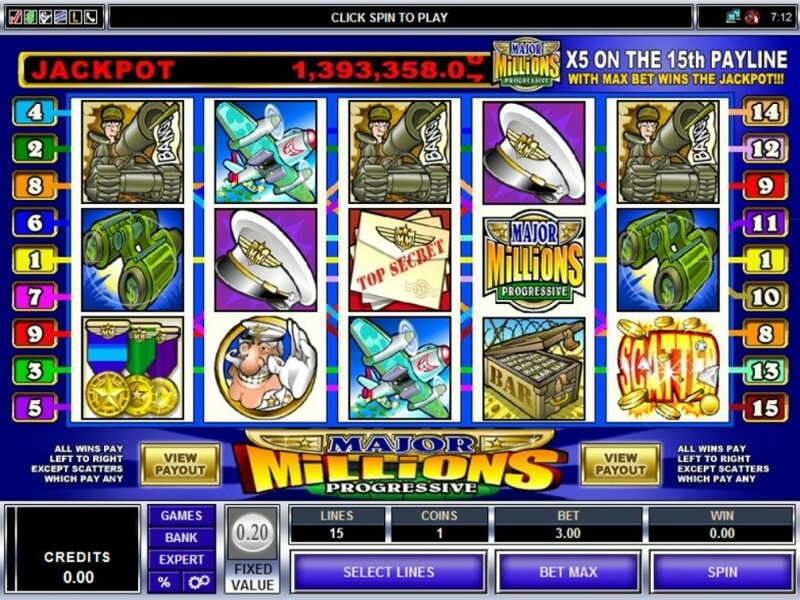 As with some of the other online video slot games offered by Microgaming, Major Millions has not one but two gaming modes, namely Regular mode and Expert mode. When players choose to play in Expert mode they can make use of the auto-play feature as well. This means that they are able to enjoy the game even when they are not actually interacting with the software. Players also have the option to customize the software to suit their preferences thanks to the fact that they can change the sounds of the game as well as the background. Alternatively, for those that desire no distractions whatsoever, the sounds can be turned off if preferred. The Major Millions Scatter Explosion symbol shows up anywhere on the five reels and completes any winning scatter combos. However, this will only occur if there are a minimum of three or more Scatter Explosion symbols. 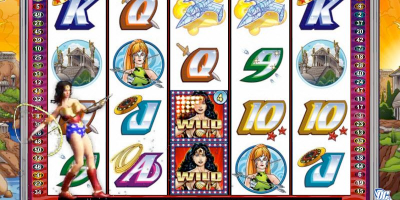 The Major Millions symbol is the Wild symbol and, like the Scatter symbol, it also completes winning combos but this bonus is only enjoyed provided there are no Scatter symbols on any of the five reels. In those instances that a winning combo arises because of a Major Millions Wild symbol, players enjoy winnings that are tripled. Furthermore, the Wild symbol does not have to appear on a payline enabled by the player’s bet to ensure a win. As already mentioned, this video casino slots game has fifteen paylines. When a Wild symbol appears on any of the fourteen of the fifteen paylines that the player has enabled, the payout is 8,000 coins. 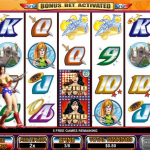 If five Wild symbols turn up on the last payline, the fifteenth one, the player instantly wins the jackpot. This progressive jackpot starts at $250,000 and yet, the average jackpot won by players is often double that amount. 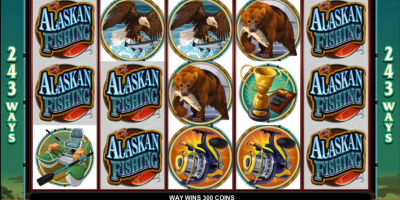 It must be noted, however, that the progressive jackpot is only available for winning if the player has bet fifteen coins per spin of the reels. The maximum bet button or the “bet max” button as it is called, can be used to place the maximum bet of 300 coins and is easy to locate on the interface. 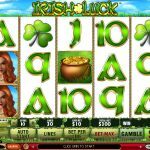 Thanks to the fact that Wild symbols triple winnings, and that there is a progressive jackpot, Major Millions is a great video slots game to play and enjoys great popularity. The auto-play feature in the Expert mode is also useful for those who wish to tackle other tasks while playing. The ability to customize sounds and backgrounds is a fun and interesting feature enjoyed by many gamers, although customization is nothing more than a “frill” or fun feature when all is said and done. 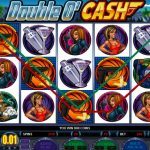 Unfortunately, there are some disadvantages when it comes to this particular slots game, for example, no free spin Bonus games are offered, nor are there any gamble Bonus games to enjoy and thereby further enhance winning potential. There is also a significant gab between one jackpot amount and the next highest amount available to win that players should make note of.